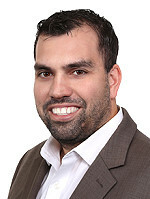 Why do some people that get into real estate investing accel while others fail? The biggest struggle of becoming self employed or an entrepreneur is having the right mindset and determination to make it through the hard times which happen repeatedly while growing a business. 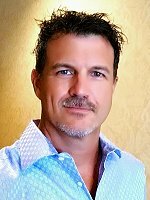 Our special guest speaker this month will be Vick Tipnes who will be shariing with us how he made it from hard times to where he is at now, what it took, and how you keep the right mindset to put and keep yourself on the path to success. 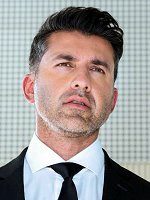 Vick is the owner of Blackstone Medical Services and has been featured in Entrepreneur Magazine, Huffington Post and has made Blackstone Medical reach the prestigious Inc 5000 List. Blackstone has over 50 employees, is a national company that does business in 38 states, and has a multi-million dollar revenue. Vick is someone that you will want to listen to when it comes to success. RSVP NOW! In addition, There will be lots of learning, lots of networking and lots of fun. Invite your friends and bring your deals, your business cards, flyers, haves, wants, needs and questions meeting for discussion and new opportunities. 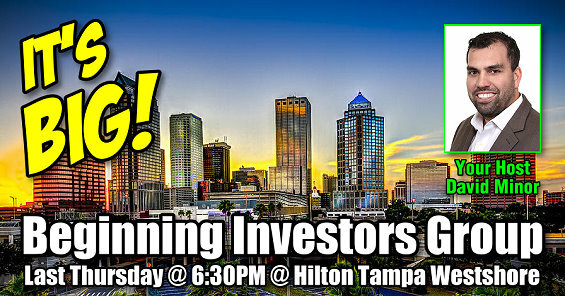 The Beginning Investors Group (BIG), hosted by David Minor and Dustin Griffin, meets on Thursday, October 26th and the LAST THURSDAY of each month from 6:30 PM to 9:00 PM at a Hilton Tampa Airport Westshore located at 2225 N Lois Ave in Tampa. As always, Tampa REIA Members can attend at NO CHARGE. Guests can attend their 1st Meeting at No Charge, pay $20 at the door or Register Online for $15 (Save $5).